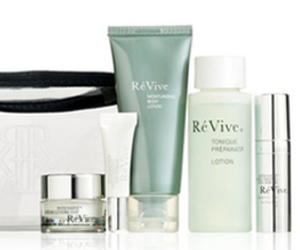 Right now, Nordstrom is offering a Révive Free 6-Piece Gift with Purchase when you spend $375. 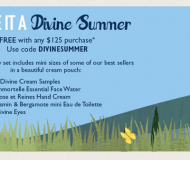 This fabulous gift set (valued at $156) includes deluxe samples of intensité crème lustre, intensité volumizing lip serum, moisturizing body lotion and more. The gift is automatically added to your cart at check out, so don’t worry about entering a promo code. This skin and body care set is available until supplies run out, so we’d recommend claiming your gift as soon as possible. Enjoy!